Swiss Deli Summer Grill Pack is a sophisticated selection of top grade meats which combine an ease of preparation with unique flavour and style. This pack is designed to feed 4-6 people. Top grade New Zealand pork chops are bathed in gourmet mayonnaise-based Swiss marinade. 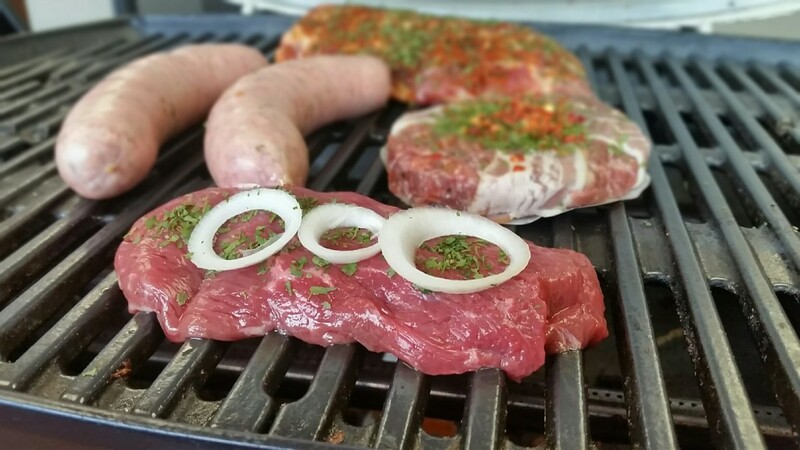 The marinade is made of the finest ingredients and works as an anti-oxidant, imparts tenderness, freshness, add taste and leave taste-bearing meat juices in the meat. Swiss Deli Nurnberger is a short and thin fresh sausage inspired by a classic German recipe. 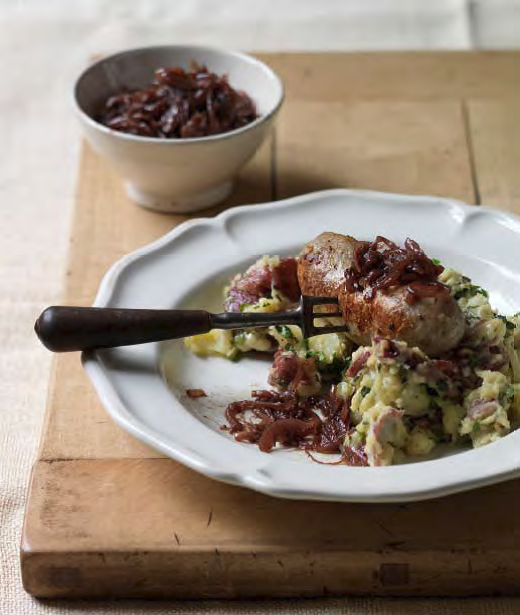 Prepared from the finest quality New Zealand pork and seasoned with marjoram. 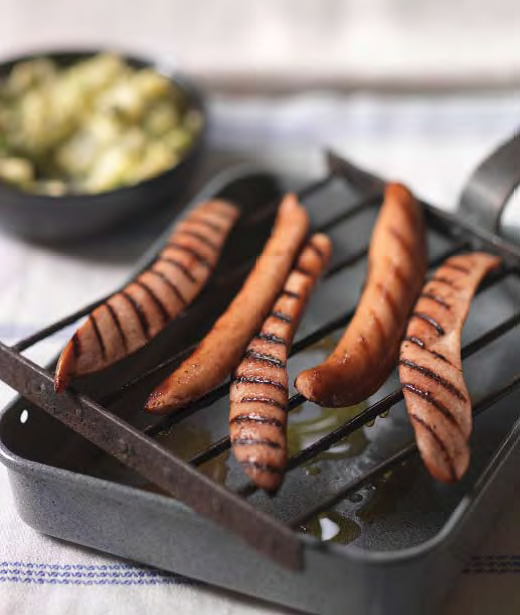 Nurnbergers are ideal as a wholesome breakfast sausage and excellent when prepared on the BBQ. These tender pork loins wrapped in streaky bacon and seasoned with Swiss Deli signature aromatic herbs and spices are ideal for grilling or BBQ. 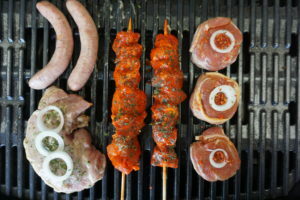 Select cuts of pork marinated in Swiss Deli spacial spicy marinade and presented on a skewer. A delicious addition to any garden party and is ready in minutes.